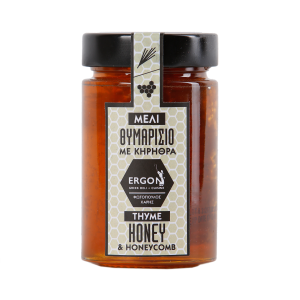 SKU: 1101006 Category: HONEY Tag: HONEY Brand: Fotopoulos Haris Barcode: 5206426004652. 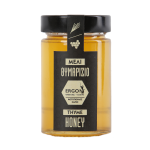 “Honey is considered one of the most valuable, nutritious and healthiest foods. 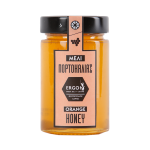 Having it in our daily diet gives us vitality and contributes to a healthier and longer life. 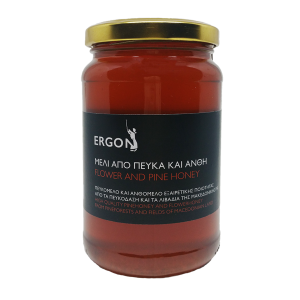 This one has a unique flavor and aroma and it is an excellent quality raw honey. The fir tree honey with its special appearance, is very high in minerals and trace elements. 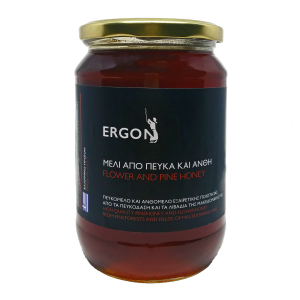 The fir honey is also considered to be rich in iron and helps with stomach and bowel problems. 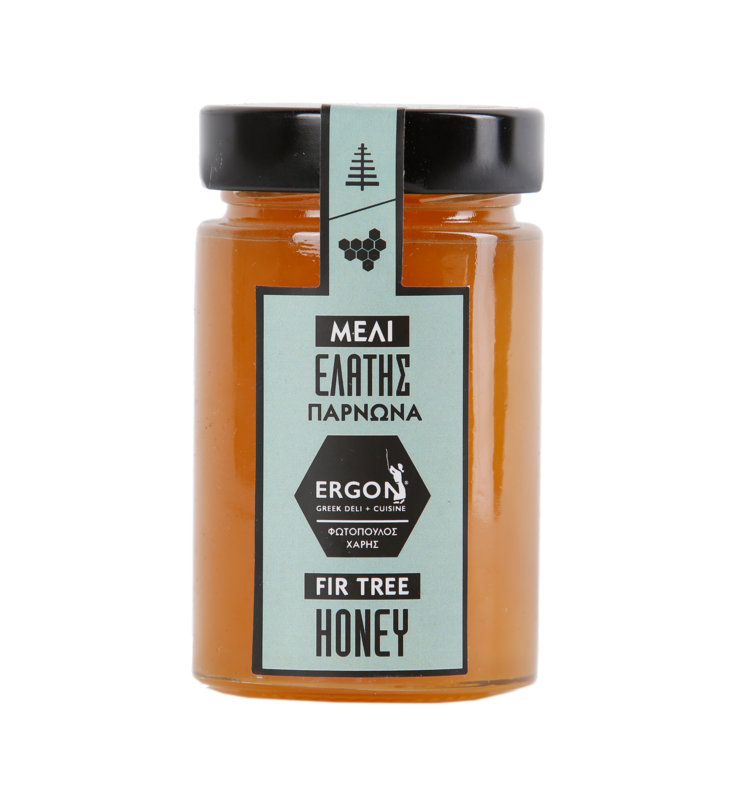 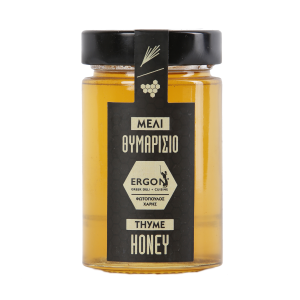 This fir honey comes from Parnonas Mountain, in Peloponnese, and it is produced by a small beekeeping company named Photopoulos.